The Steve Jobs Theater is about to host another event. The first big Apple media event of 2019 has supposedly gotten an official date. Apple reportedly scheduled a keynote at Steve Jobs Theater for the end of March, but don’t expect to see any major hardware announcements. 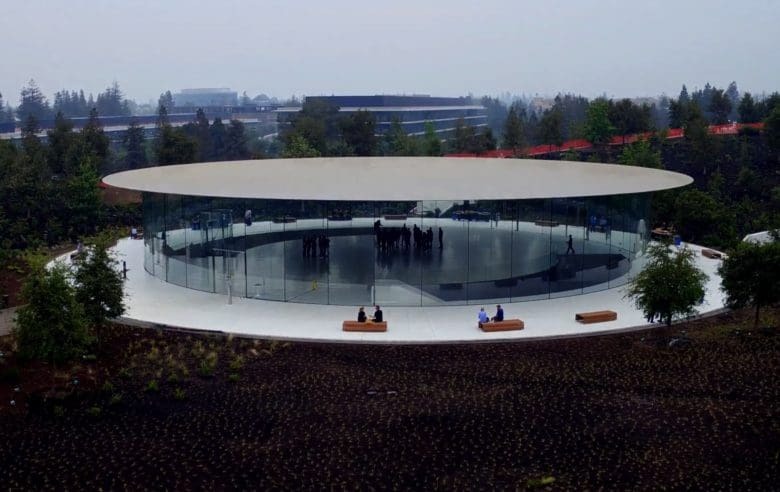 BuzzFeed reports that Apple plans to unveil new services at a March 25 event at Apple Park. A premium Apple News subscription service will supposedly be the headlining feature, even though reports today indicate not all news publishers are on board with Apple’s proposed revenue split. 2019 is already shaping up to be the year Apple goes all-in on services with a number of new offerings. BuzzFeed’s sources wouldn’t comment on whether Apple’s video streaming service will be ready for a March 25 unveiling. They did, however, state that the rumored iPad mini 5, cheaper 10-inch iPad and AirPods 2 won’t make an appearance. Services have become an increasingly important revenue stream for Apple. The company supposedly plans to offer subscriptions for news, magazines, video games and TV to go along with Apple Music, Apple Pay and other services. Apple’s news subscription service will allegedly offer customers unlimited access to news articles for $10 per month. Publishers would share 50 percent of the revenue generated based on how much time readers spend engaged with their content. Apple would take the other 50 percent of revenue, if Cupertino gets its way. It remains unclear if Apple will offer magazine subscriptions as part of the package. Apple acquired magazine-subscription app Texture last year. Rumors indicate Apple plans to integrate Texture into its services offerings. Apple has hosted events in March for a number of years. Hosting the news conference on Monday, March 25, means there’s still time for things to change if publishers push back on Apple’s proposed revenue split. Making services the main focus of the event would be a big change for Apple, though. It might make the showcase feel a bit thin on new stuff. However, there’s always a possibility that Apple still plans to unveil new hardware, but physical products wouldn’t take up as much of the spotlight as usual.